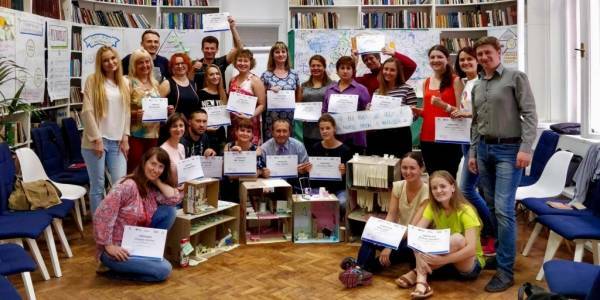 On the eve of the second anniversary of its launch, the U-LEAD with Europe Programme registered the 4,000th training event while the number of the event participants reached 100,000. “I am happy that U-LEAD with Europe has proven its capacity to provide nationwide comprehensive support to new amalgamated hromadas across Ukraine,” said Bastian Veigel, GIZ Programme Director of U-LEAD with Europe. “2018 was a breakthrough year when we developed our strong system of training and study visits, including support to the leaders and specialists of hromadas, many of whom have already been part of the impressive figures of 100,000 participants,” he emphasised. 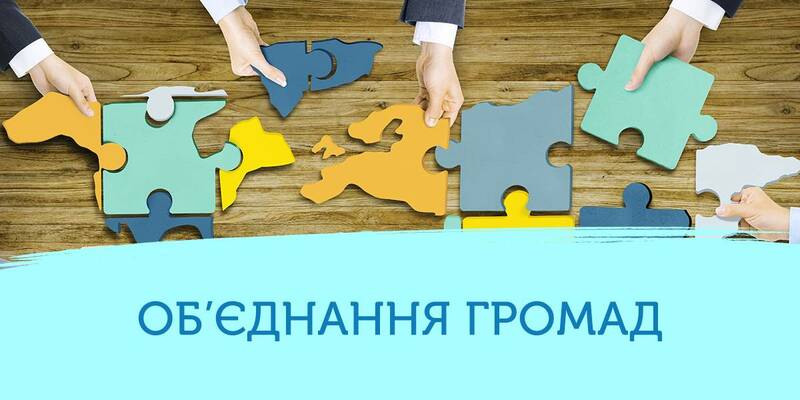 U-LEAD with Europe (Ukraine – Local Empowerment, Accountability and Development Programme), a multi-donor action of the European Union and its member states Denmark, Estonia, Germany, Poland and Sweden, was officially launched on 15 September 2016 in Vinnytsia to support the decentralisation reform implemented by the government of Ukraine. On 14 September 2018, two years later, its Data Management Infrastructure (DMI) system has registered 100,000 participants of more than 4,000 training events excluding working meetings and consultations, as well as internal capacity building events. 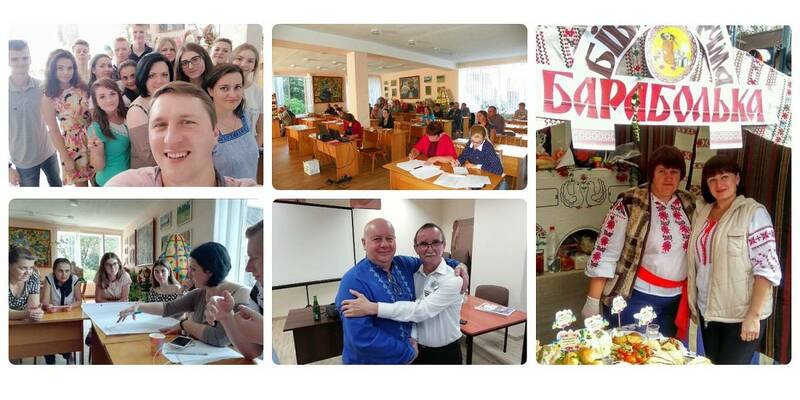 U-LEAD helped to establish 24 Local Government Development Centres (LGDCs) in all oblasts of Ukraine. Each of these Сentres provides support to amalgamated hromadas (AHs) through a number of thematic experts, reaching a monthly average of 277 events countrywide with a total of about 3,100 participants. This support includes training (seminars and workshops) and dialogue events (e.g. roundtables, public debates, townhall meetings), both regional and international study visits, press events, conferences and forums. However, this does not account for the hundreds of additional face-to-face and remotely conducted consultations and working meetings routinely offered directly to AHs by LGDC experts. U-LEAD with Europe organised inter-regional study trips to address topics such as the first elections after amalgamation and the demonstration of benefits from amalgamation to local representatives of hromadas and rayons where no AH has yet been formed. International study visits focused on service delivery (e.g. solid waste management), cross-border cooperation and local economic development and included trips to nine different EU member states: Austria, Croatia, Denmark, Germany, Hungary, Lithuania, Poland, Romania and Slovenia. In June 2018, U-LEAD commissioned the second mail survey of AHs to collect their feedback on the support received and to measure their progress in the adjustment of internal procedures and setting local taxes/fees (the first survey was conducted in January 2018.) 92% of surveyed hromadas confirmed that they had adjusted their legal procedures and 53% also confirmed that they had adjusted their financial procedures with U-LEAD support. AHs which have received U-LEAD support on financial management showed to be significantly more advanced in terms of elaborating and adopting financial documents compared to AHs which have not benefited from such support.